Just because a certain superhero film (looking at you, "Man of Steel") is expected to run away with the box office this weekend, doesn't mean that other movies can't get excited about their expected box office receipts. 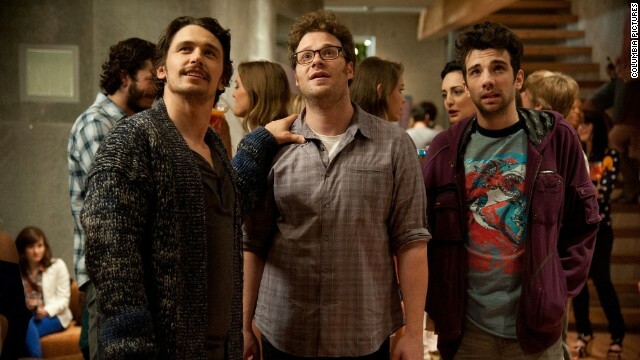 According to Variety, the Seth Rogen/James Franco apocalyptic celebrity romp "This Is the End" is expected to gross at least $30 million after its opening, which is today in the United States. In contrast, the new Superman film, "Man of Steel," is estimated to bring in somewhere around $100 million over the weekend. "This Is the End" follows Rogen, Franco, Jonah Hill, Craig Robinson and Jay Baruchel playing themselves and having to cope after the world has essentially come to an end. Variety reports that the film cost $32 million to make. Get ready for "Jackie Chan: The Musical." According to The Hollywood Reporter, the martial arts movie star is working on a musical stage adaptation of his memoir "I Am Jackie Chan: My Life in Action." 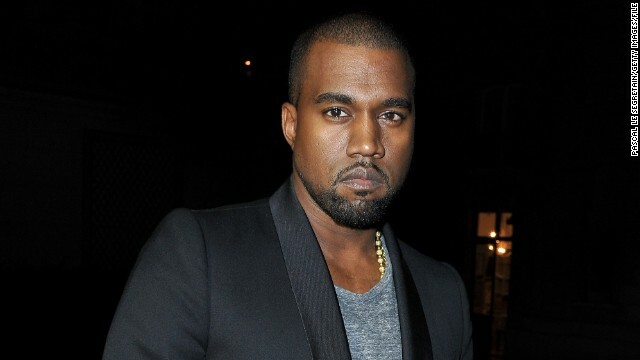 After a long break of not speaking to the media, Kanye West decided to break his silence to the New York Times, less than a week before the release his sixth studio album, "Yeezus." Over the course of a few days, writer Jon Caramanica, spoke with West as he was working with legendary producer Rick Rubin to put the finishing touches on his latest project. The 36-year-old musician and father-to-be, West was both confident and candid as he touched everything from fatherhood, Kim Kardashian and why he's the "Michael Jordan of music." We want in on the Amy Poehler book club. The actress is not only the hysterical star of "Parks and Recreation" and a darn fine co-host of Awards shows, but she also is a big fan of author Judy Blume. 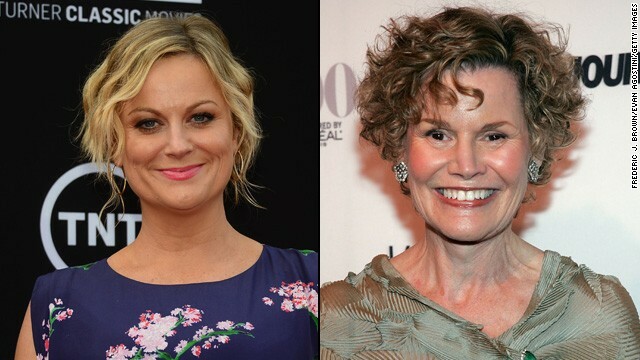 "I am excited to see Judy Blume’s new movie, because she is a very special lady, and more movies should be produced with her name," Poehler told Vulture. "Or she should just sit and read her books aloud and we should just gather at her feet." Just when folks were ready to write Amanda Bynes off as more than a little looney, a former co-star and a record label exec have come to her rescue. In an interview with OK! 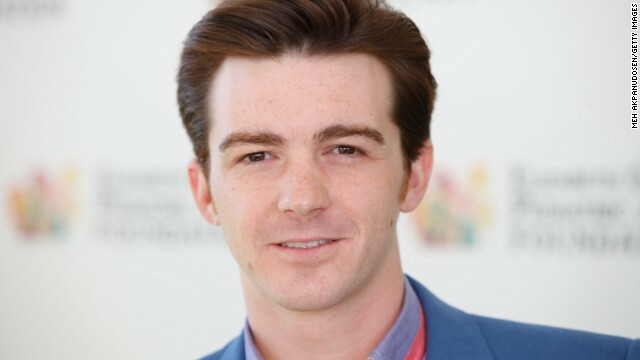 magazine, Bynes' friend and "Amanda Show" cast mate Drake Bell responded to the criticism swirling around the 27-year-old actress he refers to as a "sister." Bells says he speaks with Bynes daily and whether it's her Twitter battles, police run-ins or budding rap career, all of the antics are a result of her "searching," and shouldn't be taken out of context.